‘It’s a boy!’ or ‘It’s a girl!’ are the first words almost all of us hear when we enter the world. Before our names, before we have likes and dislikes – before we, or anyone else, has any idea who we are. 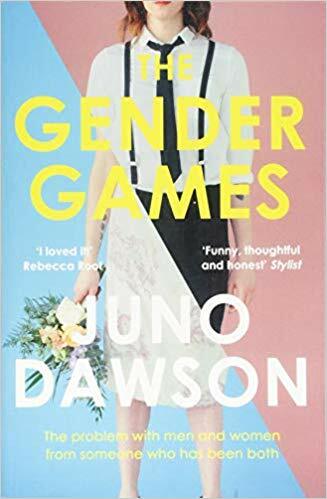 And two years ago, as Juno Dawson went to tell her mother she was (and actually, always had been) a woman, she started to realise just how wrong we’ve been getting it. Opens minds, breaks down myths and vaporises prejudice - I loved it!